It’s Almost Summer. 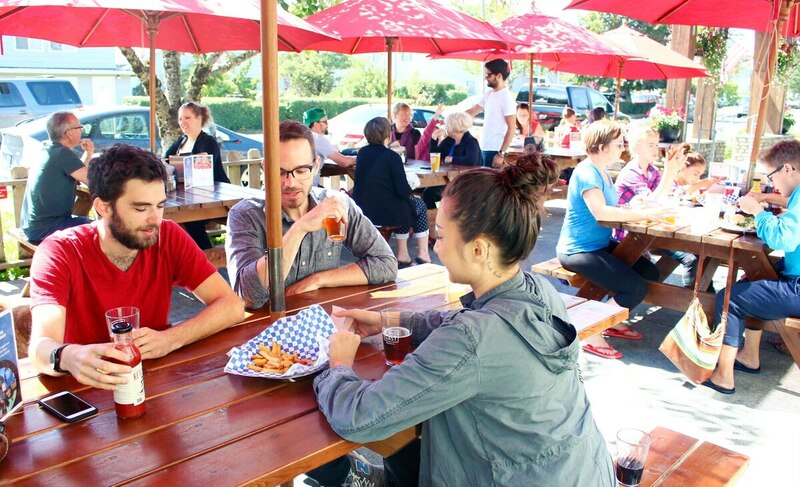 Here’s Where to Drink on Your Annual Trip to Cannon Beach. There may still be a little life left in this town often thought of as a coastal retirement villa. When looking to get out of town for a weekend—or even a day trip—while keeping good beer nearby, you could do a lot worse than Cannon Beach. With the nearly 2-year-old Public Coast Brewing and brand-new Pelican Brewing brewpub, plus old warhorse Bill's Tavern & Brewhouse and its spinoff, Cannon Beach Smokehouse, there may still be a little life left in this town often thought of as a coastal retirement villa. Much of the credit for Cannon Beach's renaissance goes to Ryan Snyder, owner of Martin Hospitality, the company behind Surfsand Resort and the Stephanie Inn. He has taken one of the nicest properties in town, formerly known as the Lumberyard, and turned it into Cannon Beach's first destination brewery. Under head brewer Will Leroux, Public Coast just claimed a gold medal at the 2018 Oregon Beer Awards for its '67 Blonde Ale, and the brewery's cans are becoming a hot commodity for an alcohol-friendly coastline. Its strengths are one-offs like the New Zealand Collaboration Pale Ale and Mango Sour. 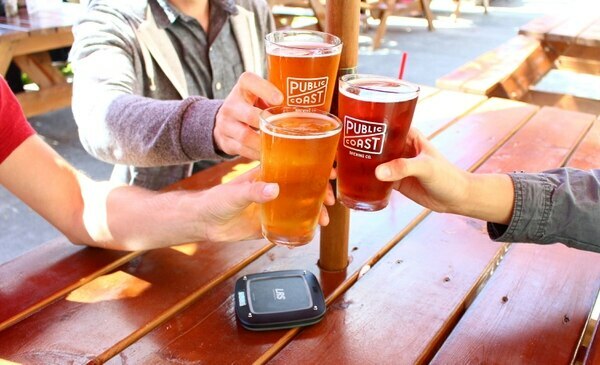 Like the beers, the menu at Public Coast aims to please, with big burgers, wings, chowder, and fish and chips you can take to the beach. Pacific City's Pelican Brewing has also expanded its Oregon Coast empire to Cannon Beach with a spectacular restaurant and brewery in the center of town. With a shiny new 10-barrel brewhouse, brewer Coren Tradd is developing Pelican's first major hazy IPA release here. 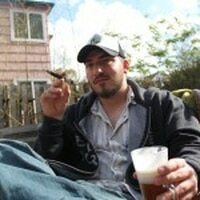 Pelican's experience as a multi-award winning Oregon coast brewery is evident, as they have the most polished and well-rounded brewery in town, and Tradd's in-house made beers are fantastic. Cannon Beach Smokehouse is the latest player on the scene. Here, the fermentation isn't done with malt and yeast but salt and fat. Owner Brian Raymond is a veteran server from Bill's Tavern & Brewhouse, and he features only its craft beers on tap. Raymond is self-trained, and cures, pickles and smokes all the meat himself off-site. Unlike the rest of town, which concentrates on fish and chips, chowder and burgers, the Smokehouse offers a menu of Southern-style food and cocktails. Tourists shouldn't be disappointed by the stacked $22 charcuterie board, all-day breakfast sandwich and housemade bacon. 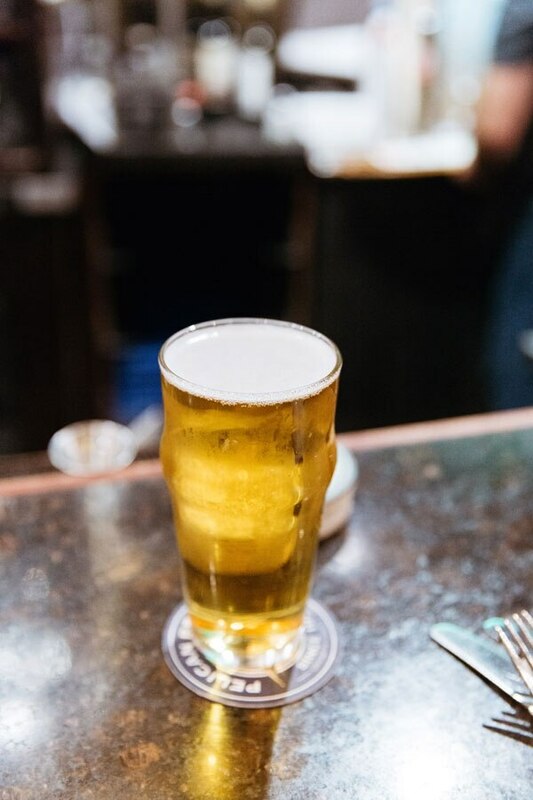 Wash it down with an Asa's Premium Ale, a light and flavorful yet crisp and creamy beer from Bill's. Speaking of Bill's, the 20-plus-year-old brewpub is still a must-visit. Often full of locals for live music and bar-side gossip, the tavern is weathered but warm and full of character. It may be ignored by beer geeks, but the British-inspired ales ain't bad with a solid fish and chips and chowder.